Autumn is just a few days away and before long Christmas will dominate the thoughts of retailers and consumers across the UK. As soon as the summer holidays are over, consumers switch their attention to the next big event – CHRISTMAS. According to marketing week insights, 1 in 5 people have completed their Christmas shopping by the start of November. Retailers across the UK are adapting to this consumer behaviour and preparing for Christmas earlier than ever. To give an idea of how early; Selfridges on Oxford Street opened the first summer Christmas Shop on AUGUST 1ST 2016! So what does this mean? With consumers shopping earlier than ever for their Christmas presents, retailers will be fighting for their attention. But this doesn’t just stop at shops, Bars, restaurants and cafés will all be jostling for position as they look to entice consumers in for a well-earned break from Christmas shopping. One thing they will all have in common is a need for Display and Signage and A LOT OF IT! If you haven’t thought about stocking up on Display & Signage products NOW is the time to do so! 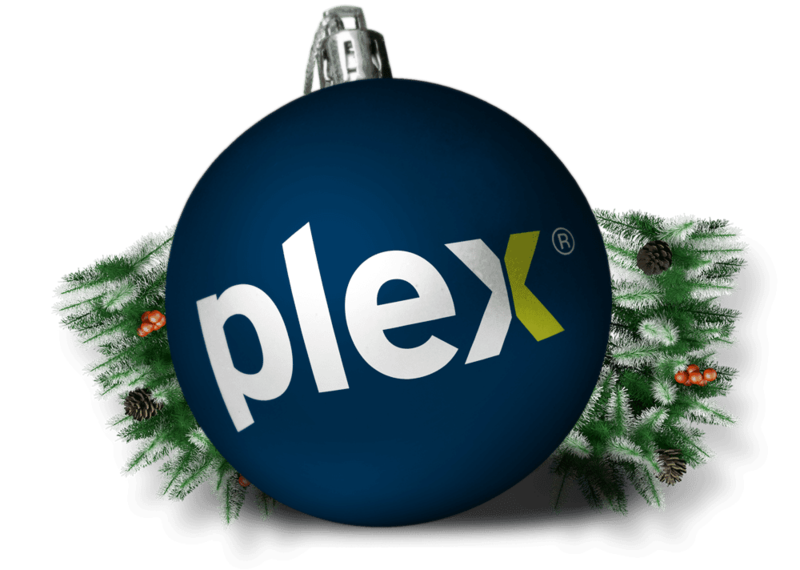 Here at Plex Display we’ve got Christmas all wrapped up! Shops, Bars, Clubs, Restaurants and Cafés will be buying Roller Banners and Pavement Signage in abundance! For more ideas, why not take a look at our Christmas Markets Blog? Get ahead of the game by providing your customers with innovative solutions to market the Festive Season NOW. From Budget to Premium we have it all!